One of the greatest magic effects, ever. This glass floats in the air while liquid is being poured in it! All audiences are absolutely amazed! The set you receive allows you to perform the effect with.. 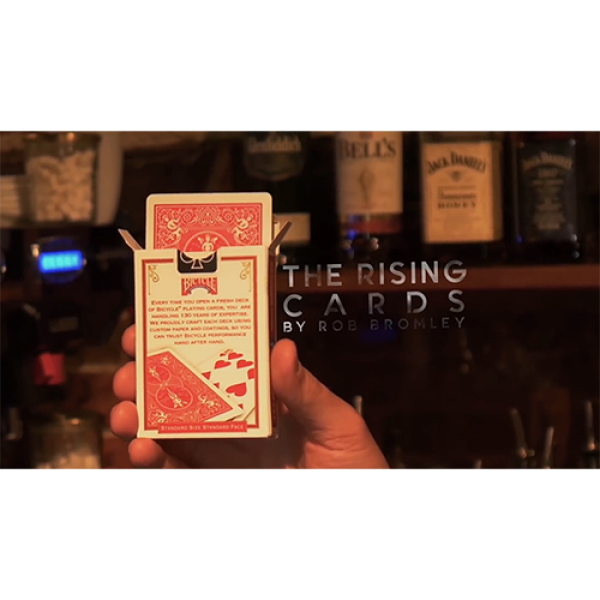 This version of the classic Rising Card effect is hand crafted by the master of playing card engineering, Rob Bromley. 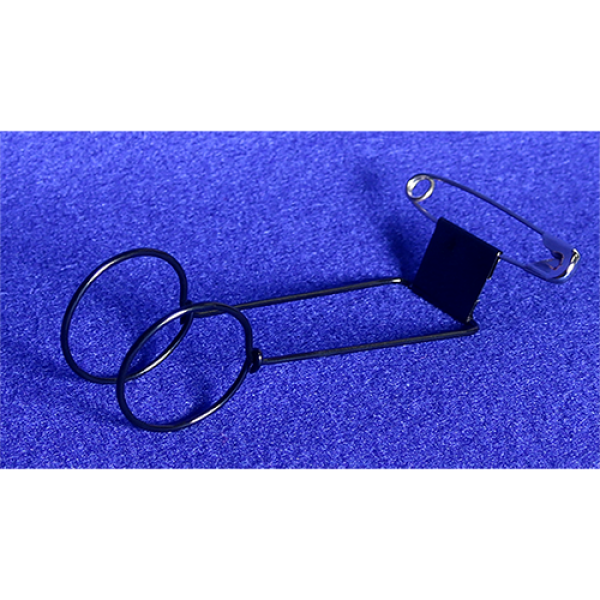 The gimmick is beautifully made and works with a super smooth action. Imagine hav.. This "CLAW-SOME" deck features kittens with weapons, beautiful fanning abilities, world-class stocks and finishes, "HISS-TERICAL" artwork, and an amazing built-in magic trick! 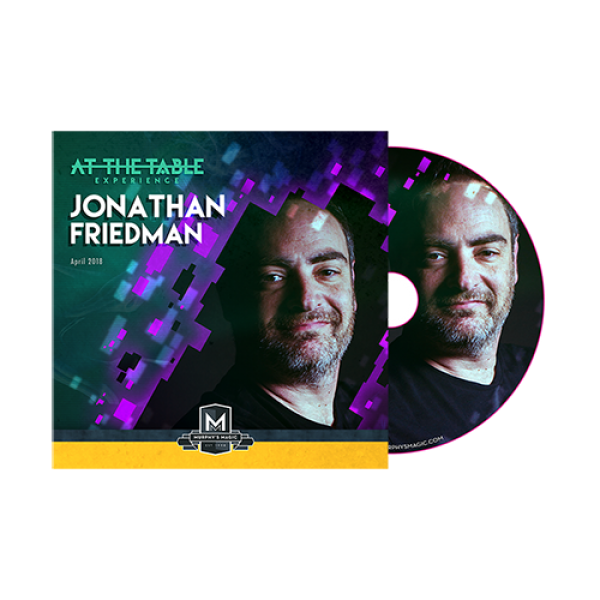 What else could anyone w..
As a professional musician turned magician and author, Jonathan Friedman knows how to engage an audience and garner rave reviews. 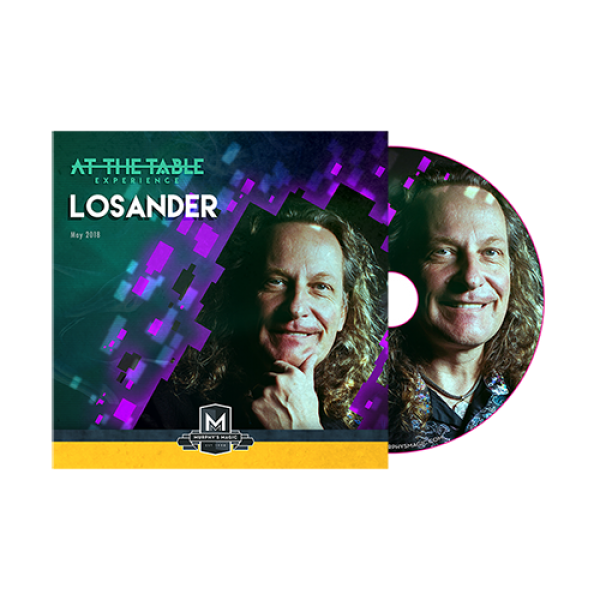 He's the winner of the 2015 Vanishing Inc "Trickie" Award for Best Mag..
With performances across Europe, Asia, the US, and Australia, it's safe to say Losander is a World-Renowned Magician that has been captivating audiences for years. 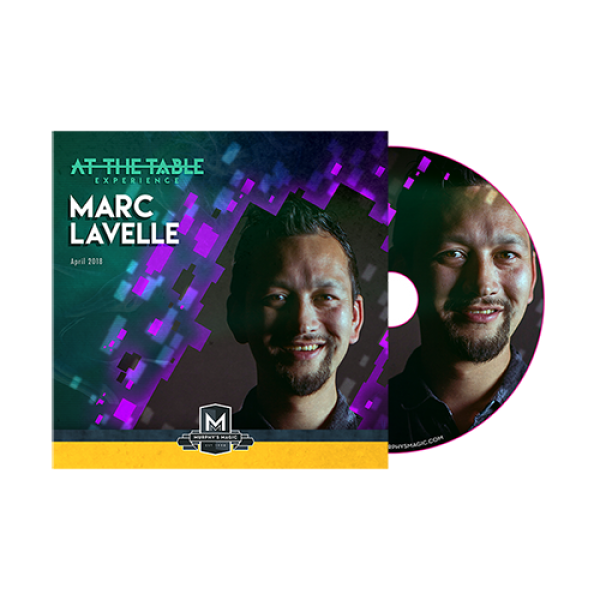 Known for enthralling even the most ..
As a full-time magician, Marc Lavelle is no stranger when it comes to knowing how to wow a crowd. 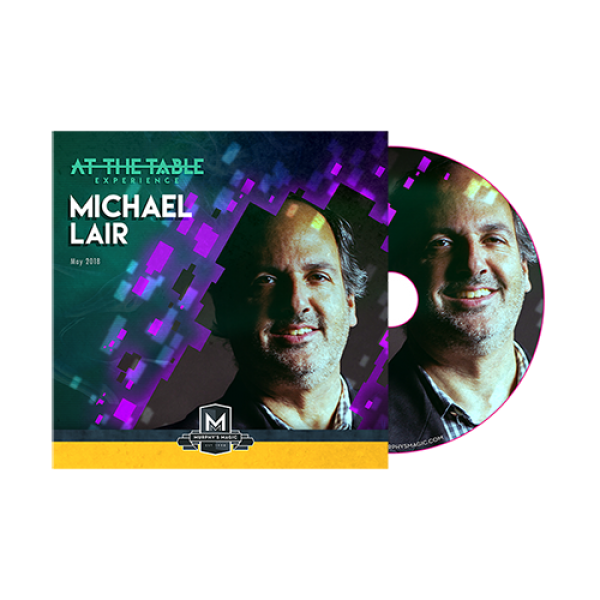 His routines and effects stem from his passion for tinkering and creating, a passion which has been us..
With over 3 decades of performances and creation under his belt, it's no surprise that Michael Lair is a skilled lecturer and magic innovator. First place winner of IBM's 2009 Originality Contest, Mic.. 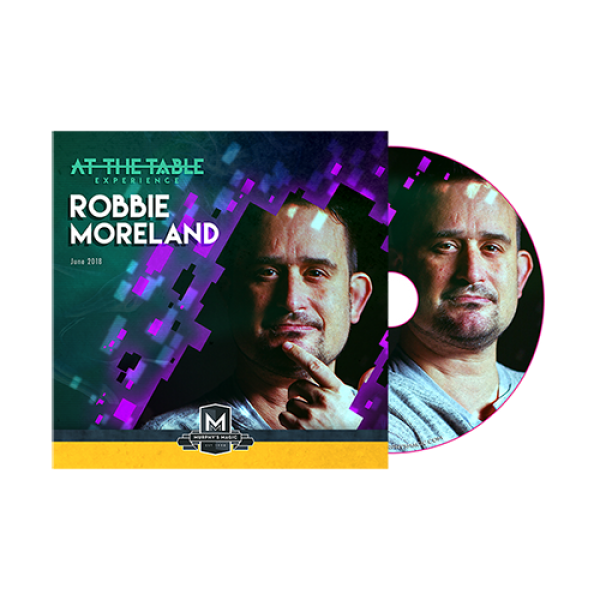 Considered by some to be one of the best-kept secrets in magic, Robbie Moreland is known for his unique approach in performing classic effects. 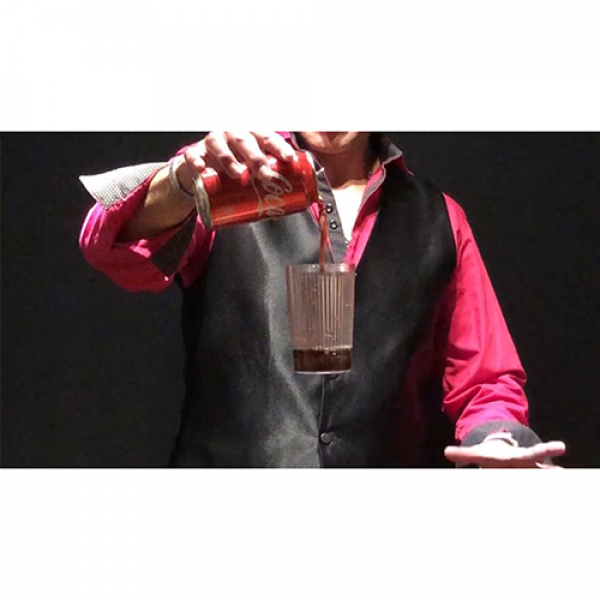 His handling and touches of the effects in his repertoir..
With a background in magic that spans over 40 years, he is a full-time performer, lecturer, artist, and friend to magicians around the world. A life member of S.A.M., I.B.M., and London's own Magic Ci..